Get me that ride & pride design! 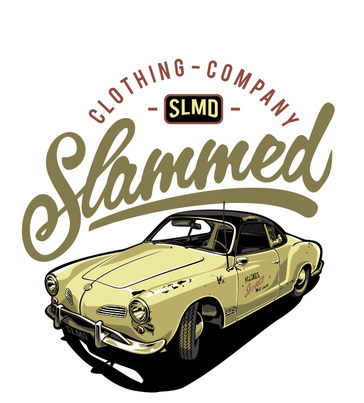 - Slammed Clothing Co. aircouture..
For €125 / $125 we make an awesome personal design from your ride and add this to our clothing collection. 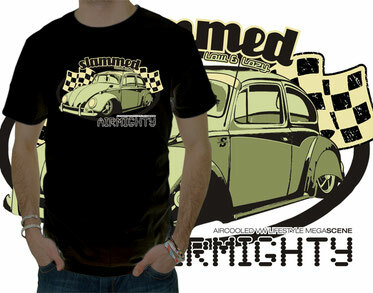 You choose if your design will be in cartoon or realistic style, colorful or just one color. How cool is that! 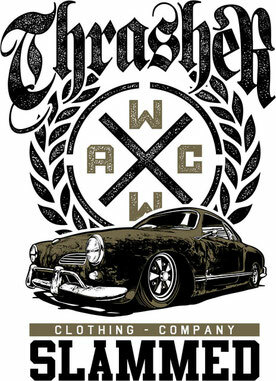 Need clothing with your ride? No worries. We can get you these at discounted prices, depending on numbers and styles. 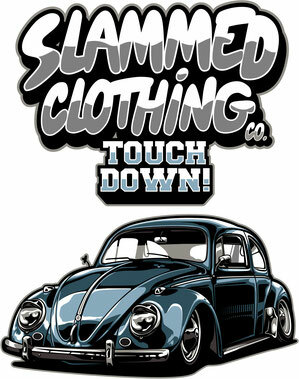 We deliver t-shirts (ss/ls) and (zipped) hooded sweats. 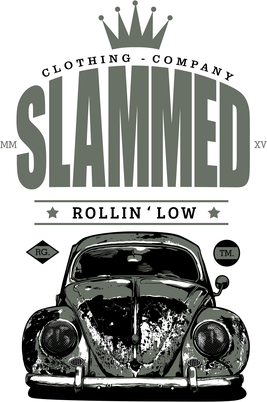 Copyrights and all other (intellectual) rights stay at the Slammed HQ in The Netherlands. No add to the collection and just in need for a Private design? 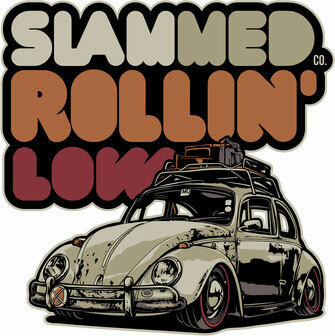 a new logo or just a cool design for your company or ....whatever...? We can do this for 175 euro ex vat. Drop us a line by email! 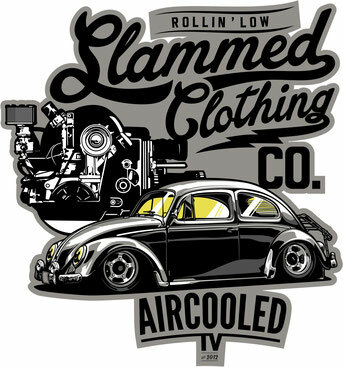 Dominik's cool static lowered ratlooker. 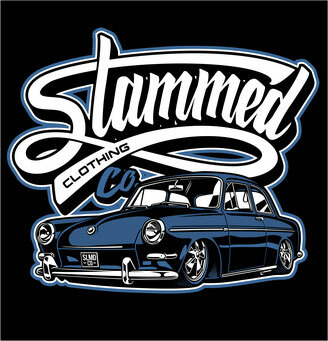 Get me that ride & pride design! 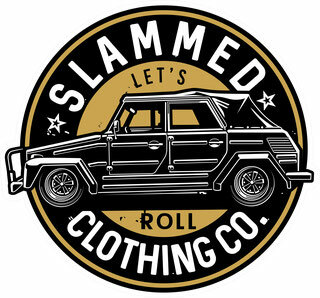 Your car in the Slammed Clothing Co. collection. Ready in about three weeks. Follow us at Facebook, instagram and vimeo.